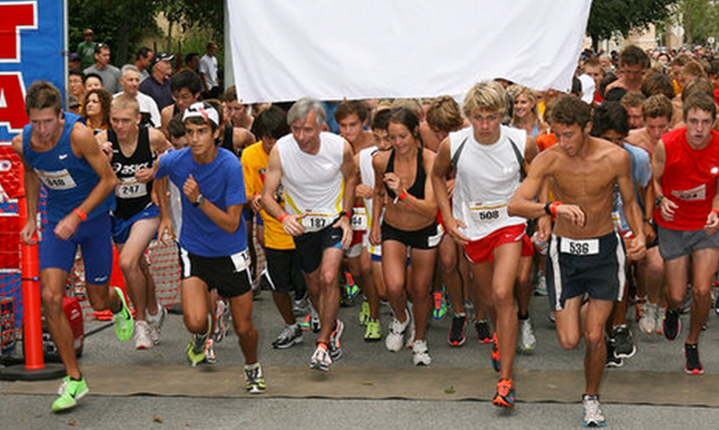 Home » Brian Slater » Register Now for the Burn Off The Bird 5K! Posted On 5 Nov, 2014 - By Sam - With Comments Off on Register Now for the Burn Off The Bird 5K! The 5th Annual Burn Off the Bird 5K Run/1 Mile Walk is scheduled to take place on Saturday, November 29th. This is a great event that works to raise money for the Phoenix Animal Rescue and Operation Homefront – an organization that assists families of service members and wounded warriors. The race will begin and end at the Stepping Stone Educational Center. There will be street parking available and strollers will be allowed on the course. Also, a vendor fair will take place before, during, and after the race and will feature some of the area’s best vendors selling items at discounted rates. If you register before November 20th, you will receive a long-sleeve race shirt in your size. Anyone who registers after this date will get a shirt first-come-first-serve. Registering online will also save you $5. If you do register on race day, the price is $30 and any remaining shirts will also be first-come-first-serve. There will be prizes given out to the top 3 male and female finalists overall, as well as the top 3 men and women in various age groups. To register online or for more information, click here.